Brief Summary: Fifty years ago, familiar images of the lottery would have been strange. No state lottery existed then, but now they are almost everywhere. Few researchers have uncovered the obscure role lotteries play in the changing composition of American taxation. Even less is known about what role race plays in this process. More than simply taxing those on the social margins, the emergence of state lotteries in contemporary American history represents something much more fundamental about state fiscal policy. 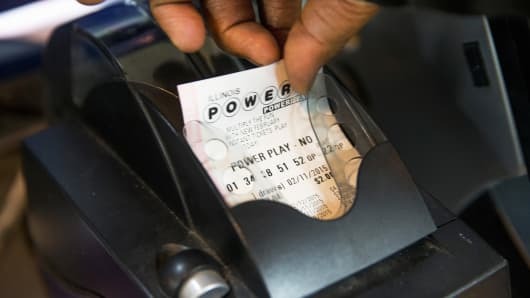 This book not only uncovers the underlying racial factors that contextualize lottery proliferation in the U.S., but also reveals the racial consequences that lotteries have in terms of redistributing tax liability.